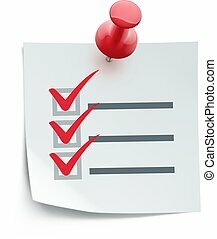 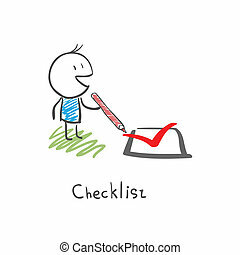 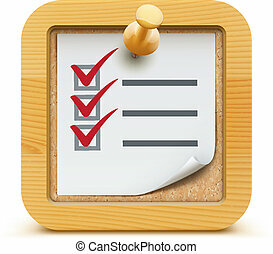 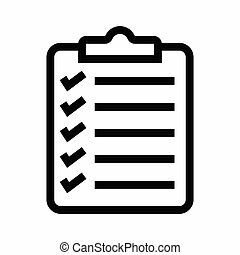 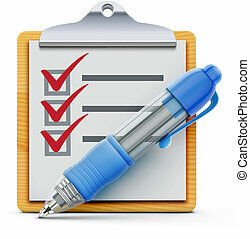 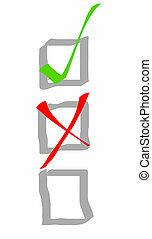 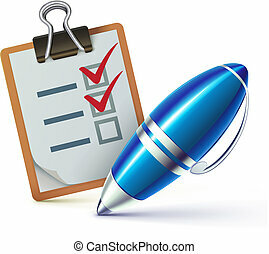 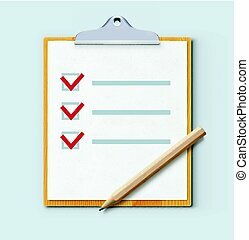 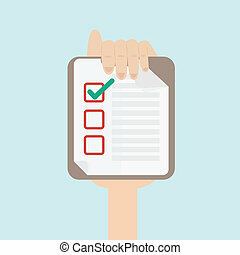 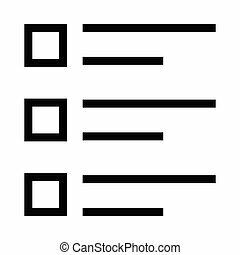 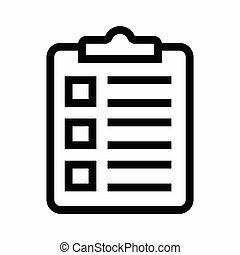 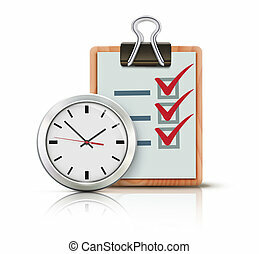 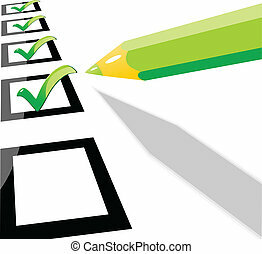 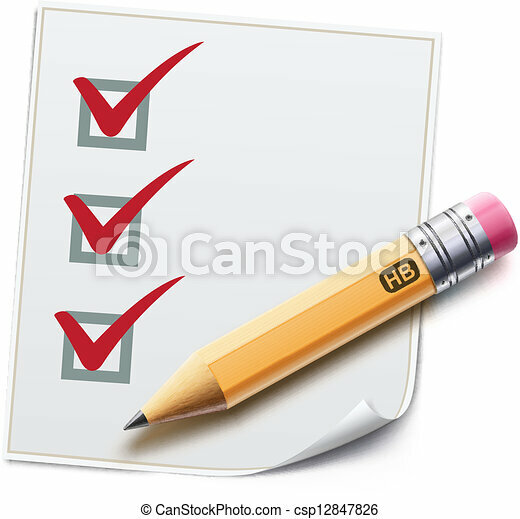 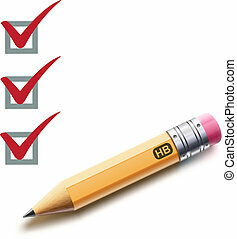 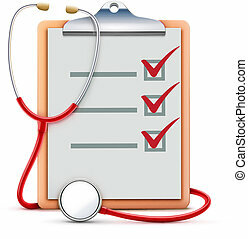 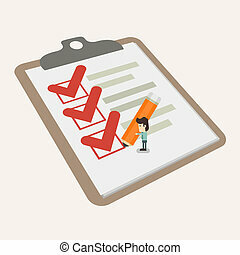 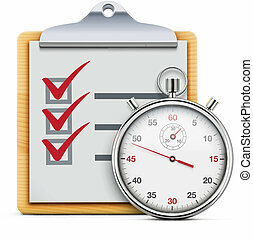 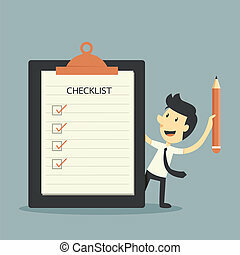 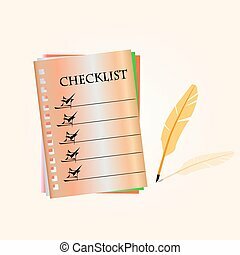 Vector illustration of a checklist with a detailed pencil checking off tasks. 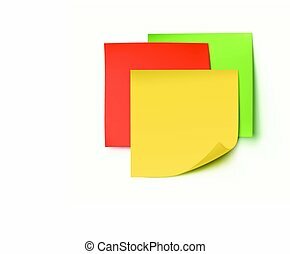 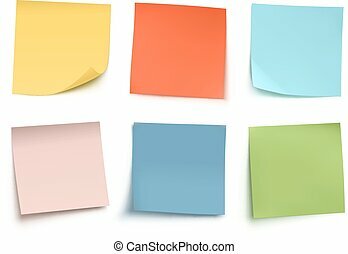 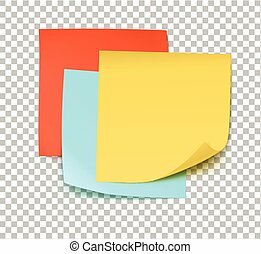 Vector illustration of multicolor post it notes isolated on white background. 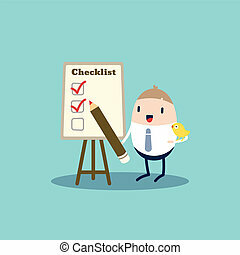 Vector illustration of wooden clipboard with check list and detailed blue ballpoint pen isolated on white background. 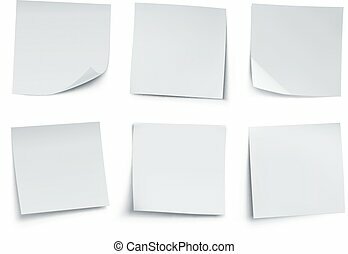 Vector illustration of white post it notes isolated on white background. 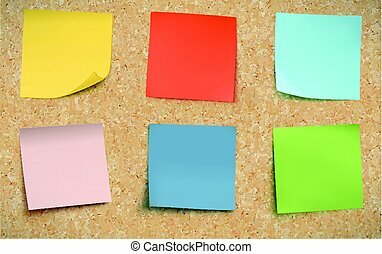 Vector illustration of multicolor post it notes on detailed cork bulletin board.